Please join us for our winter open house. Invite family, neighbors and friends to visit. Teachers, board members and staff are available to answer questions, to give tours and to facilitate the discovery process as children explore the environment. 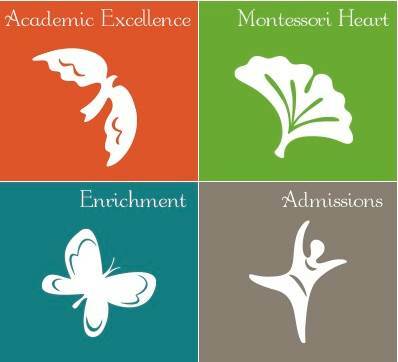 New School Montessori students of all ages show their parents, friends or relatives their environments, projects, and Montessori works they enjoy.